The Sembler Company recently announced its latest Lakeland area ground-up development a new Wendys restaurant at the southwest corner of Highway 98 and Innovation Drive in Lakeland, FL has opened to the public. The property is located at the entrance of the Parkway University Center business park, and people nearby were anxious for it to open, said JP Guzzardo, Semblers Vice President of Development. Were proud of the project and know it will add value to the community. The restaurant is 3,200 square feet. 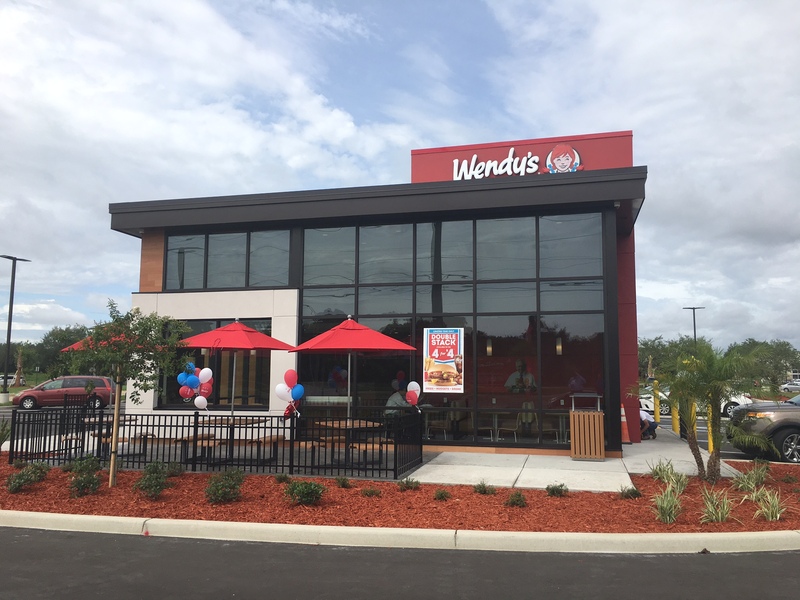 Its the third Wendys Sembler has developed in Polk County, as part of the companys exceptionally active build to suit practice with more than a dozen projects currently in various stages of development.